Like most of us, I'm sick and tired of thinking about it. The Crisis, I mean. Its effects are very much present still, in the workplace, at home, in the streets of Athens. But today I'd like to focus on another crisis that I am personally facing. 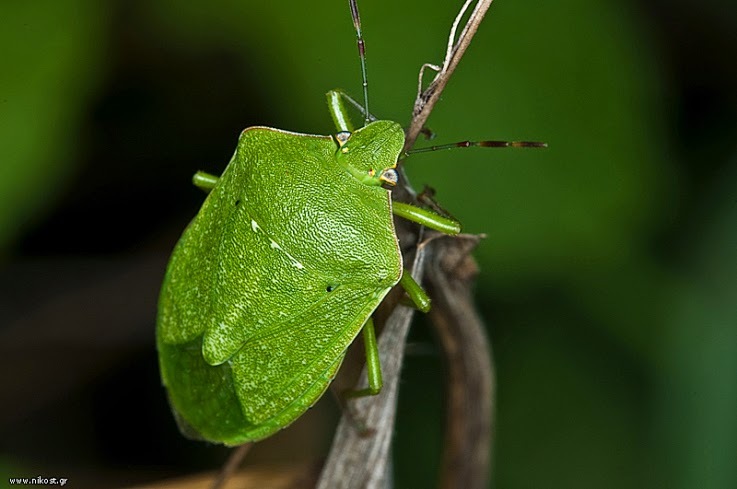 There is this bug that is quite common in Greece called βρομούσα (stink bug), which belongs to the not-so-charming family of pentatomoidea.This bug loves tomato plants. The thing is, I also love tomato plants and this year I planted two varieties from heirloom seeds, looked after them, watched them grow, had a gastrorgasm (sic) eating the first buffalo heart tomato of the season and was really looking forward to inviting my favourite people over for some nice caprese, upon returning from my summer holidays. 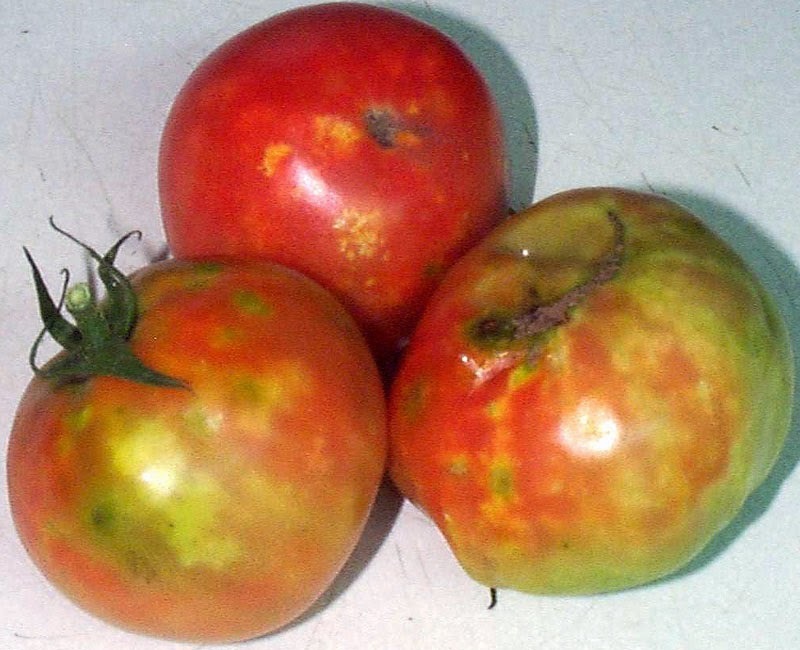 Little did I know that while I was away, these bugs I used to feel sorry for for their horrible name -as you do for children named Εφραίμ or Χάιδω (check here for English equivalents)- had been greedily feeding on my gorgeous tomatoes. So, in the voice of that guy who does the movie trailers (in a land where only one guy -or maybe two- in Hollywood's history ever do voice overs), this is the post of (here your voice should go deeper) "one heroic woman's journey of self discovery and her relentless war against stink bugs... ". It is a battle that should have started months ago, thus the war is already lost. But knowledge will be gained and some bugs will die in the process, so I guess there is some fun to be had still. Oh boy, do I know how to have fun.